Sometimes the little things (or in this case, the "big" things) get forgotten. 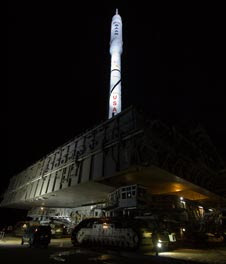 Recently, there has been much hype about the test of the Ares I-X rocket, which was scheduled to lift off today but was scrubbed due to weather. 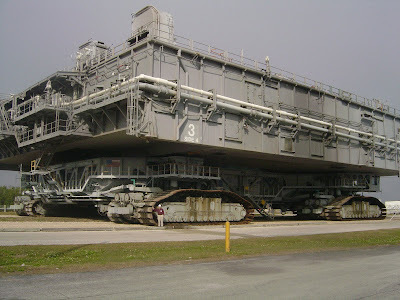 And while the engineering is quite simply, amazing, what I find equally as amazing is the platform it sits on...the mobile launch platform, some may know it as "the crawler". ...and now to the advanced Ares. 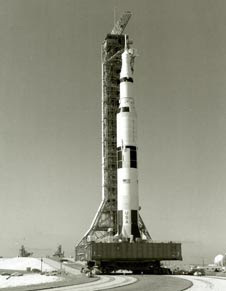 The Mobile Launching Platform (one of two!) has always been the last earthly object to touch an astronaut crew and their bird. 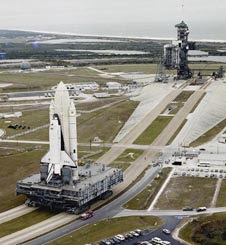 It has rolled out the great (Apollo 11), the memorable (Apollo 13) and the tragic (STS-51L and STS-107). It has rolled out the new (Ares) and untested (Space Shuttle). 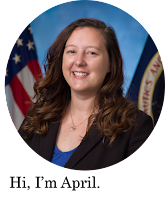 And if my intuition is worth anything, it will continue to serve steadfast to the ideals of NASA and the advancement of space technology! I'm pretty sure they've tested the space shuttle by now... also... 20-26 feet? is that really how tall that thing is? I remember seeing it in person and I guess that sounds about right... what the heck, is that a midget in the picture? or is the angle just really really weird?